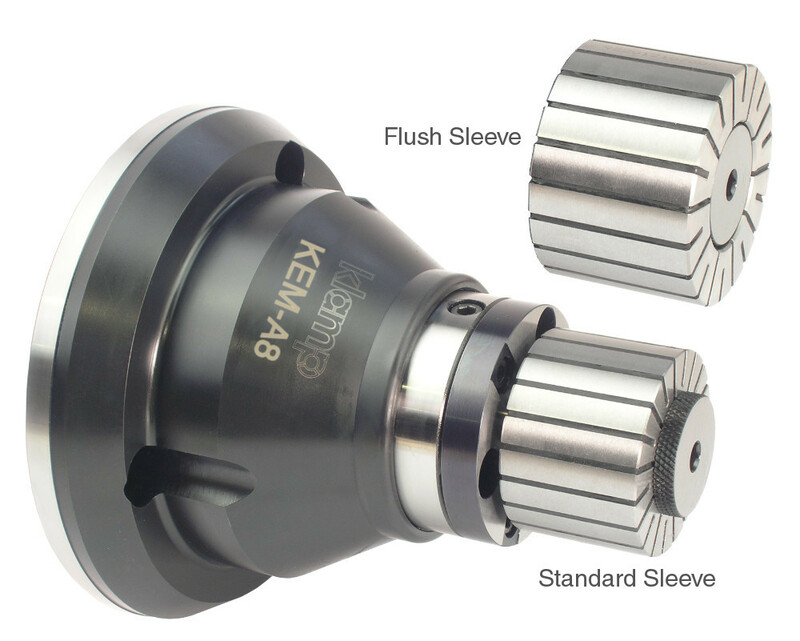 Pull-back design draws workpiece securely against a part locator for 'dual-contact' rigidity. 1. Choose the appropriate mandrel model based upon the diameter(s) you plan to grip. All mandrels and bodies share a common mounting interface for full interchangeability. Each mandrel includes the expanding rod and an expanding rod adapter. 2. 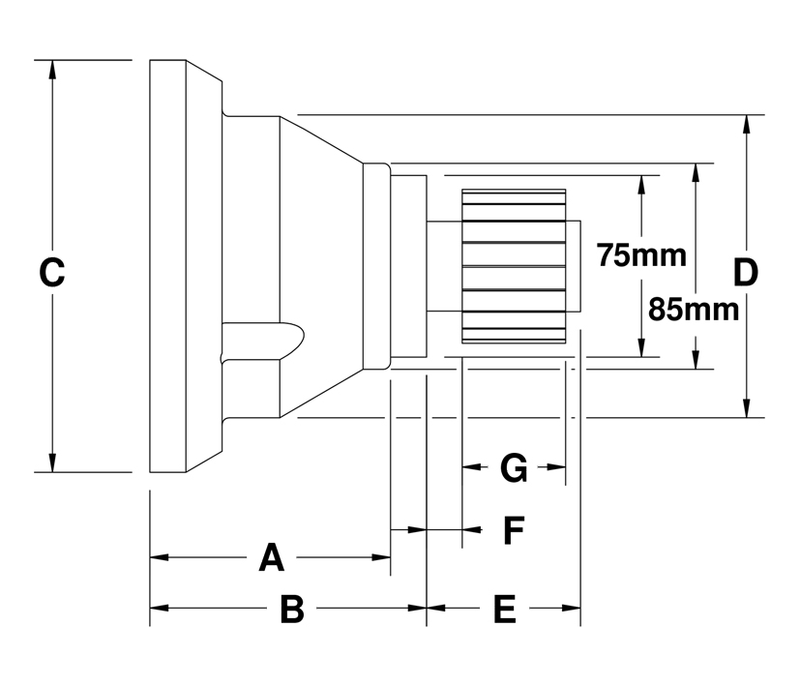 Choose the part number to suit your spindle mount based upon the lathe spindle it will be mounted to. Just like with Kitagawa Europe Collet Chucks, each ID gripping system includes a drawtube connector that can be customised to your drawtube to ensure hassle-free installation. 3. Choose the appropriate sleeve(s) based upon to diameter(s) you plan to grip.